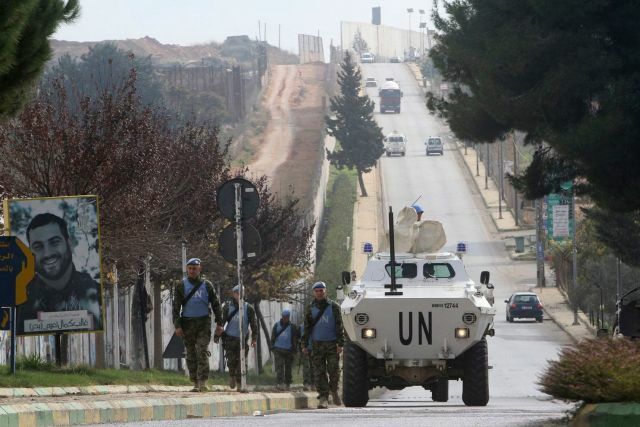 Ras Al-Naqoura : The UN peacekeeping mission in Lebanon will on Thursday send a fact-finding mission to Israel after its military launched an operation to destroy alleged cross-border tunnels built by Lebanese Shia militant group Hezbollah, UNIFIL said on Wednesday. 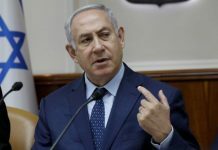 The despatch of a “technical team” to Israel was agreed at a meeting chaired by UNIFIL chief Stefano Del Col at its headquarters in Ras Al-Naqoura with senior officers from the Lebanese Armed Forces and the Israel Defense Forces, a statement said. The meeting “included discussions of IDF activities south of the Blue Line to look for suspected tunnels” and “provided a forum to present and discuss issues related to the ongoing IDF activities to ensure that the overall calm prevails in the weeks ahead,” the statement added. “It was also agreed that UNIFIL would send a technical team to Israel on December 6 to ascertain the facts,” said the statement. 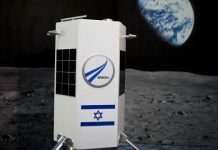 “The regular Tripartite meeting” had been scheduled before the IDF launched its operation at its northern border overnight on Monday, said the statement. At the meeting, Del Col stressed the “importance of ensuring that UNIFIL has full access to all locations along the Blue Line”, while also appealing for the support of the parties in reducing the “high level of rhetoric”. 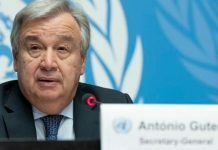 “In 2019, UNIFIL will continue to support all efforts to defuse tensions through dialogue and pursue all opportunities for confidence-building,” he said. “All sides should be aware of the potential for a relatively minor incident to rapidly escalate into something more serious with unintended consequences,” he added. The parties to Wednesday’s meeting reaffirmed their commitment to United Nations Resolution 1701 (which aimed to end the 2006 Israel-Lebanon war) as well as to continued stability along the Blue Line, UNIFIL said.